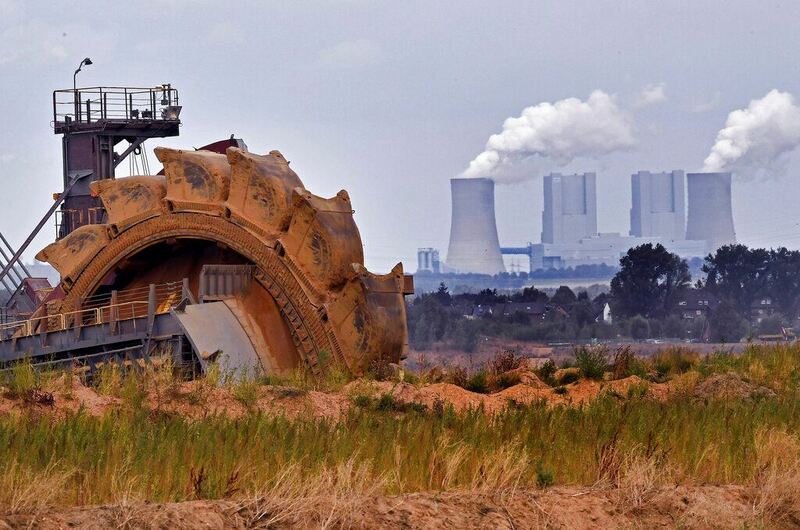 JANUARY 27, 2019 - BERLIN (AP) — In a pioneering move, a German government-appointed panel has recommended that Germany stop burning coal to generate electricity by 2038 at the latest, as part of efforts to curb climate change. In this photo taken Aug. 27, 2018 bucket wheel digs for coal near the Hambach Forest near Dueren, Germany.AP Photo/Martin MeissnerThe Coal Commission reached a deal early Saturday following months of wrangling that were closely watched by other coal-dependent countries. 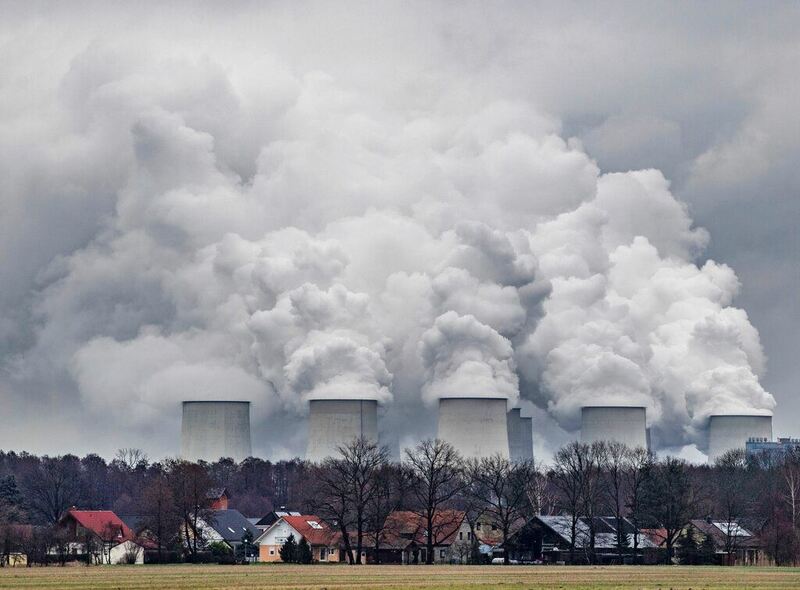 -In this Jan.6, 2019 file photo water vapour rises from the cooling towers of the Joenschwalde lignite-fired power plant of Lausitz Energie Bergbau AG (LEAG) in Brandenburg, Germany.Patrick Pleul/dpa via APThe commission's plan leaves open which plants should be shut down first, saying it's a decision the government needs to negotiate with the plants' operators, the German news agency dpa reported.